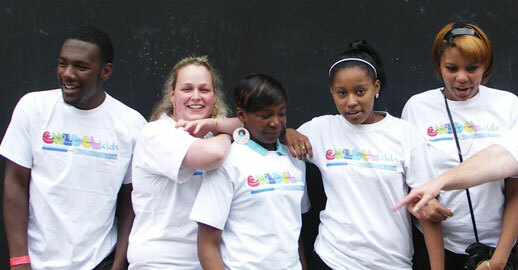 Our strapline is Shape, Create, Build Positive Youth. 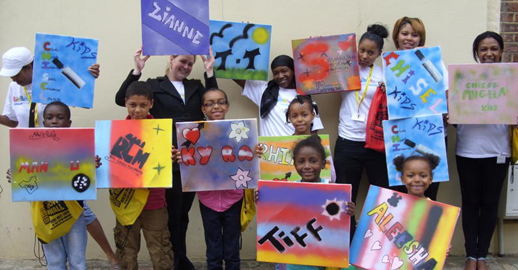 Children and young people can come together to build safer, happier communities and can through determination, commitment and hard work achieve their true potential. 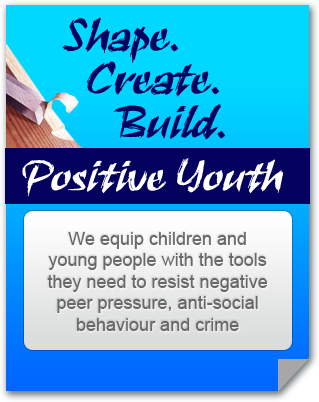 To provide children and young people with the tools they need to resist negative peer pressure, anti social behaviour and crime. 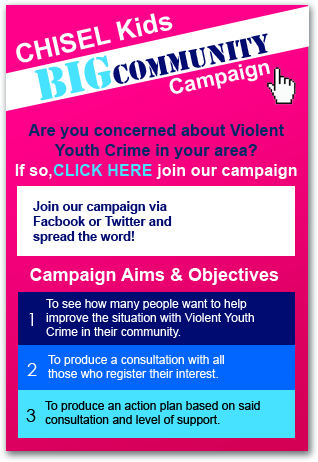 To prevent and deter children and young people from anti-social behaviour, gang affiliation and street crime, such as street robbery, drug dealing, gun and knife crime. To create a sense of self respect, positive contribution, health consciousness and belonging amongst children and young people. 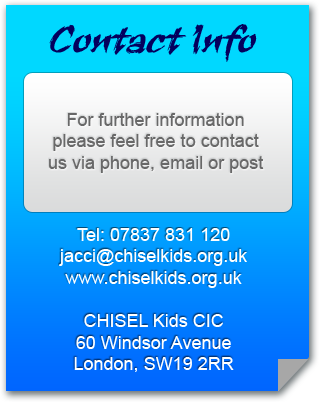 To create a safe forum from which children, young people and parents can gain support and advice. 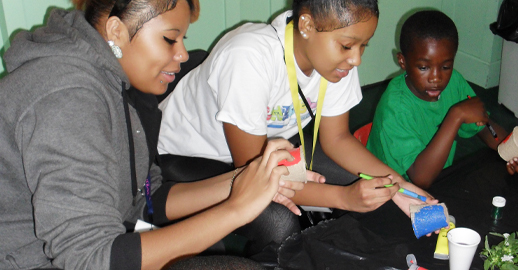 To create opportunities in which children and young people can gain new skills and experience that lead to an accredited qualification. 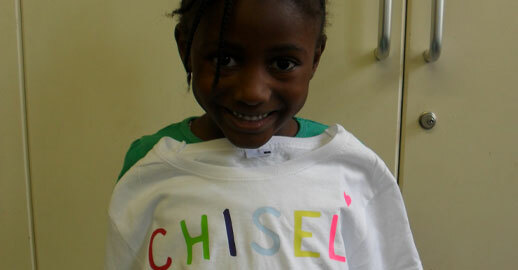 To build on the relationship between children, young people, parents and authority.